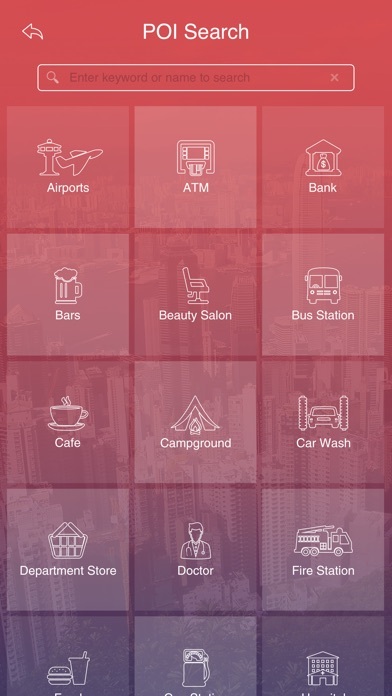 This is a premier iOS app catering to almost every information of Hong Kong. 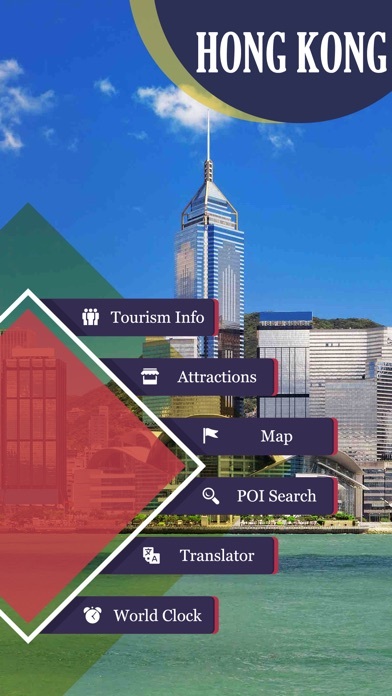 It provides up-to-date information of the Hong Kong like Tourism Info, Attractions, Map, POI Search, Translator & World Clock. COUNTRY GUIDE jam-packed with tons of attractions, museums, restaurants, bars, hotels and shopping destinations with pictures & rich travel info. 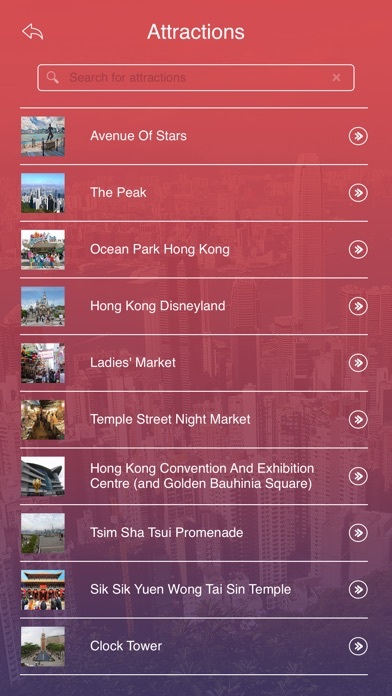 Discover what's on and places to visit Hong Kong with our new cool app. Your guide to top attractions, shopping malls / locations, finding hotels, directions to hotels & Bars, Restaurants. An all-in-one app for all the local attractions. ◆ Tourism Info : General Info, History, Facts, Geography, Stay Safe Instructions, How to Reach, Climate Etc. ◆ Attractions : Ancient Sites, Beaches, Botanical Gardens, Coffee Farms, Museums, Scenic Drives, Towns, Waterfalls, Religious and Historical Sites Etc. 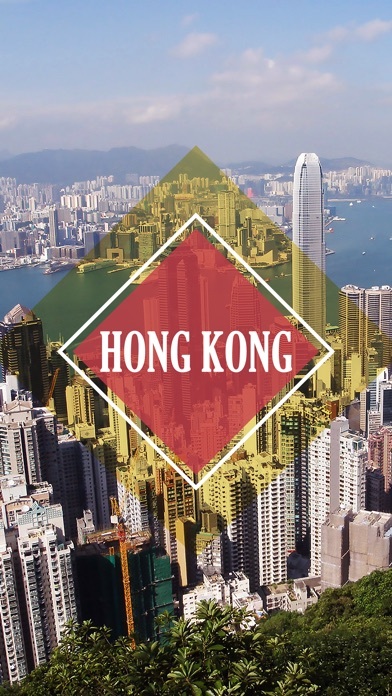 ◆ Map : Locates the Hong Kong and the user location on map. 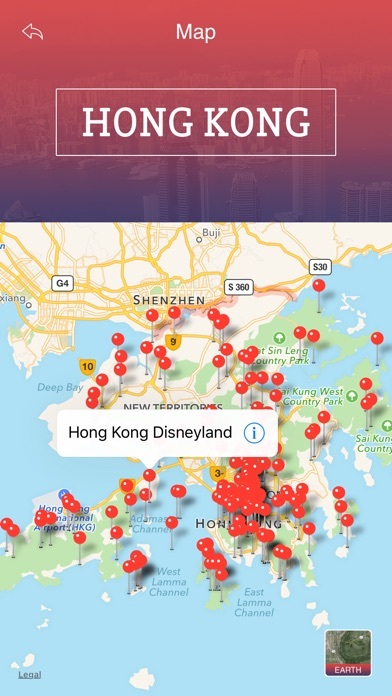 Once the user opens the Map, it points us the all Hotels and Attractions of Hong Kong. Has the call option and can check the address of the Hotel or Attraction. GPS facility is enabled to show the directions and route map. ◆ POI Search - Search everything at Hong Kong. (Bars, Restaurants, ATM's, Lodges, Hospitals, Airports, Railway Stations, Drug Stores, Traveling Agencies Etc). ◆ Translator - Supports 52 languages, Large text Translation. ◆ World Clock - All major cities of the world (1000 Cities).